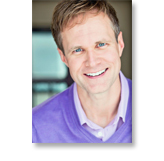 Todd Alan Crain -- Sizzle Reel from Todd Crain on Vimeo. Slim Goodbody Corporation where he drove through 46 states in 18 months...alone. 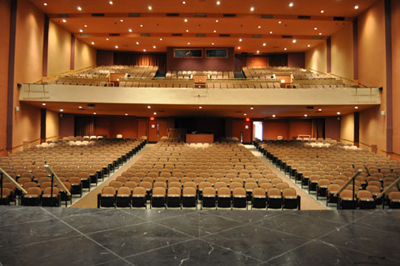 The job consisted of him performing 4 different 1 hour musicals for grade school kids across the country. 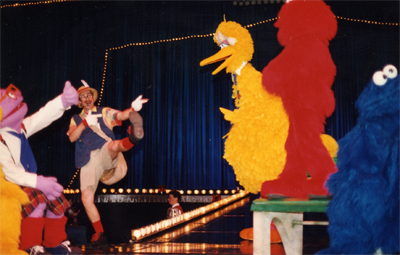 His next big job was as "Sam the Postman" in the national touring produciton of Sesame Street Live! As "Sam the Postman" (the one without the fur) After having seen 92% of the USA on tour, Brazil was the next destination with a tour of the musical Grease! 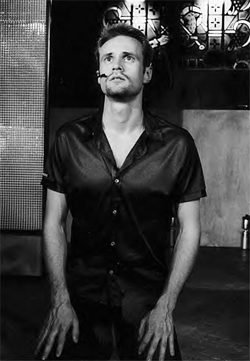 As "David" for which he was named "Best Male Actor in a Musical " by Peter Filichia of Playbill Online, Todd found television. 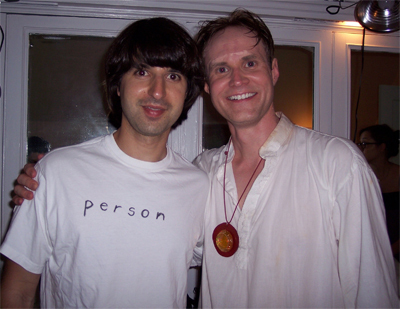 With Demetri Martin after the shoot...but the Comedy Central viewing audience would never see his scene with Demetri (watch the video on the right to hear Demetri explain why). Sticking with comedy (his self-proclaimed strong suit), Todd landed a job with The Onion . 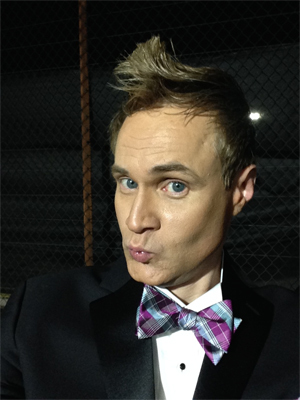 From 2007-2009, he (as "Jeff Tate, Tech Trends Reporter ") filmed 12 online videos for The Onion--3 of which became the most popular videos the company ever produced. In 2010, The Independent Film Channel (IFC) picked up 10 episodes of The Onion News Network and, after a name change, "Tucker Hope, Touchscreen Enthusiast ," was born. "Charlie Cast" with Tina Fey and her husband (the director of our episode, Jeff Richmond) ...coincidentally, written by one of his Onion News Network writers. 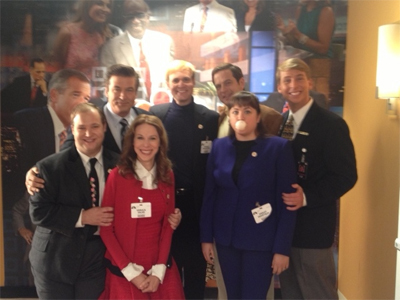 It took two glorious days to shoot this episode with the "Charlie Cast"
Slightly out of focus, but a photo of the "Charlie Cast" with Alec Baldwin and Jack McBrayer. To shake things up, Todd met with a new manager and landed three guest starring roles on three different shows: Orange Is The New Black on Netflix, a new show on Hulu called Deadbeat, and a brilliant new show (written by and starring Ilana Glazer and Abbi Jacobson) on Comedy Central called Broad City. 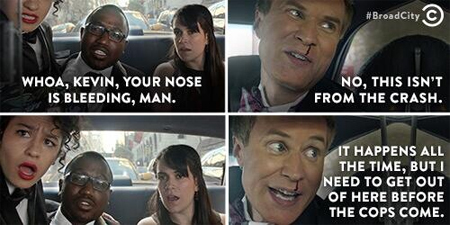 Todd as 'Kevin' on Broad City. to see come back on Season 2 of Broad City (see #7). © 2015 Todd Alan Crain. All rights reserved.